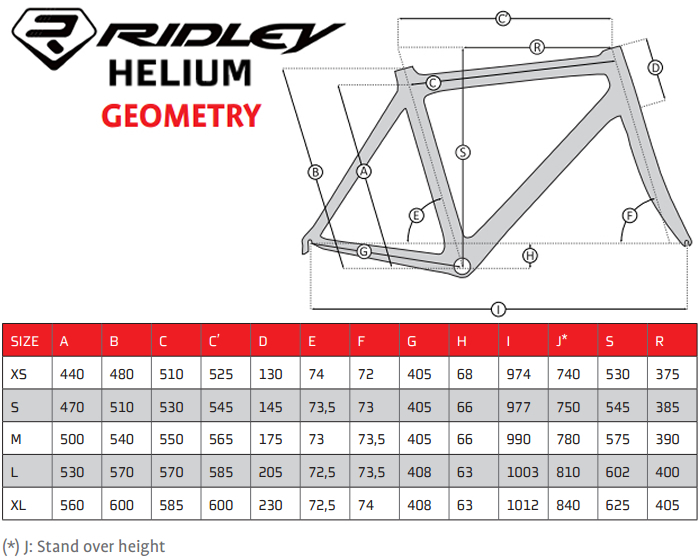 The Ridley Helium SL with Campagnolo Record EPS electronic gear transmission is a superlight race bike with an amazing approximate frame weight of 750g. Made from oversized, extremely high modulus carbon the Helium frame has been engineered to be particularly light without compromising stiffness. The dual purpose internal cable routing uses the same holes for mechanical and electronic shifting, resulting in a very clean design without excess holes. Flex seat stays increase vertical compliance for additional comfort, without reducing lateral stiffness. 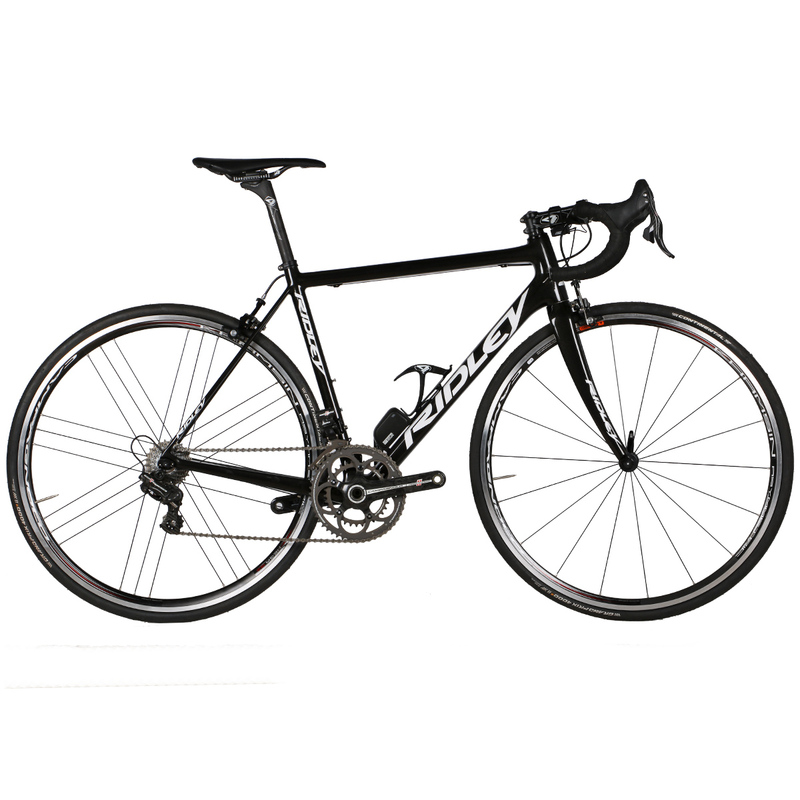 Ridley’s lightest racer offers the best combination of stiffness, low weight and all-day comfort making it equally suited to the Brutal Belgian pave and Tour de France hors category climbs. Please Note: This ex-demo bike has been ridden less than 100 miles and is in good condition.